Last month, the Society launched the first 10-year retirement interest-only product. "Our new product is the only no fee fixed rate retirement interest-only mortgage available in the market"
Leeds Building Society has launched a no fee fixed rate retirement interest-only mortgage, which it says is the first on the market. The new five year 3.83% fixed rate is available up to 55% LTV and comes with a free standard valuation and no fees. The introduction of the new product follows last month's launch of the Society’s 10-year retirement interest-only product. 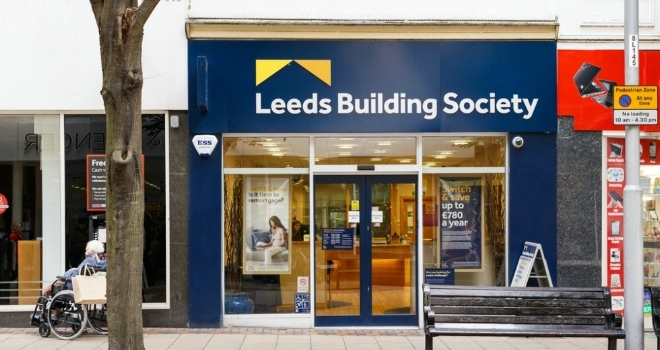 Matt Bartle, Leeds Building Society’s director of products, said: “We continue to use our experience and expertise within the interest only market to refine and improve our retirement interest-only offering. “Our new product is the only no fee fixed rate retirement interest-only mortgage available in the market and follows hot on the heels of the introduction of our market-first 10-year product.